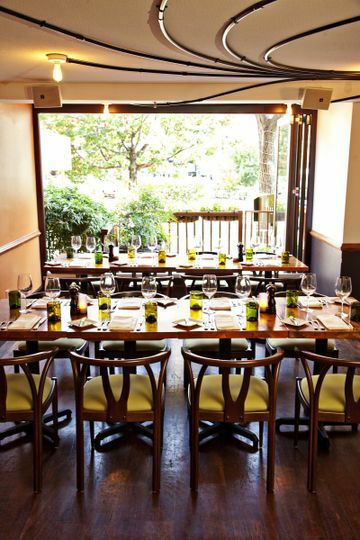 Firefly's private dining rooms are an ideal setting for your next event. 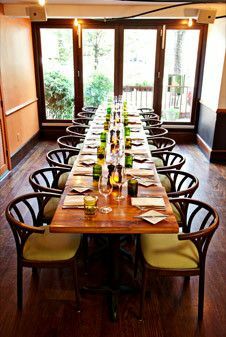 The Backwoods creates the perfect intimate setting, whether you're celebrating with friends or planning a work dinner. 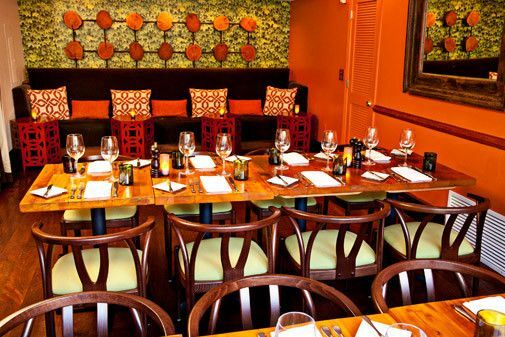 This room accommodates up to 22 seated guests. 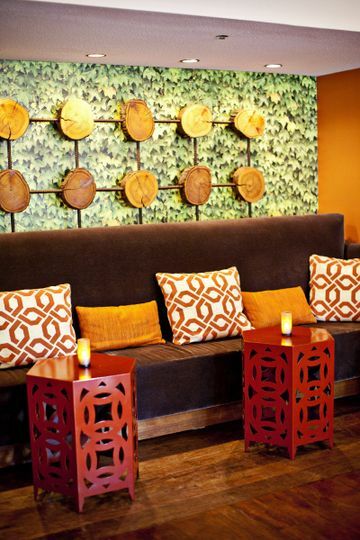 Slide open the wooden door to experience the ambiance of Firefly's dining room or keep it closed for complete privacy. Our spacious living room features a view of our floor to ceiling "firefly tree" as well as a wall of windows that look out onto the bustling streets of Washington D.C.'s Dupont Circle. The living room is an ideal spot for cocktail receptions of up to 40 or large dinner parties of up to 36 guests. 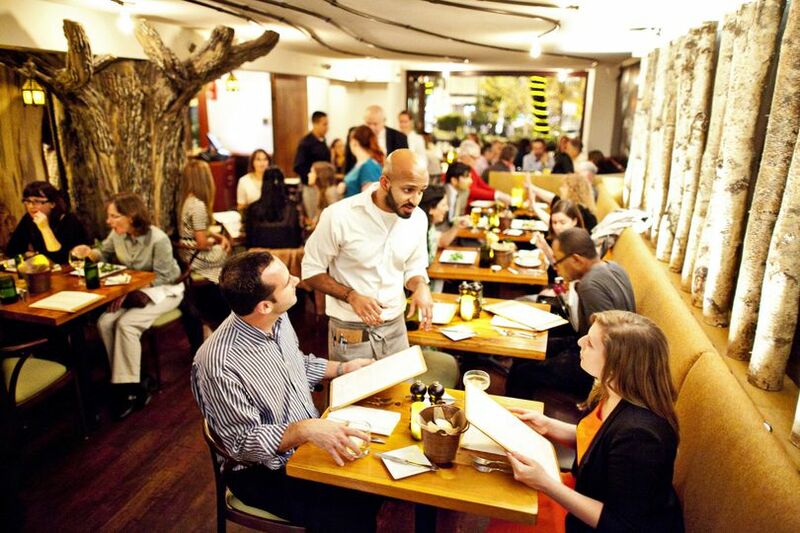 Our entire restaurant is available for buyout as well. Chef Jammir Gray's menus feature contemporary American comfort food inspired by the region's seasonal, sustainable, and local foods and feature many vegetarian and gluten free options. 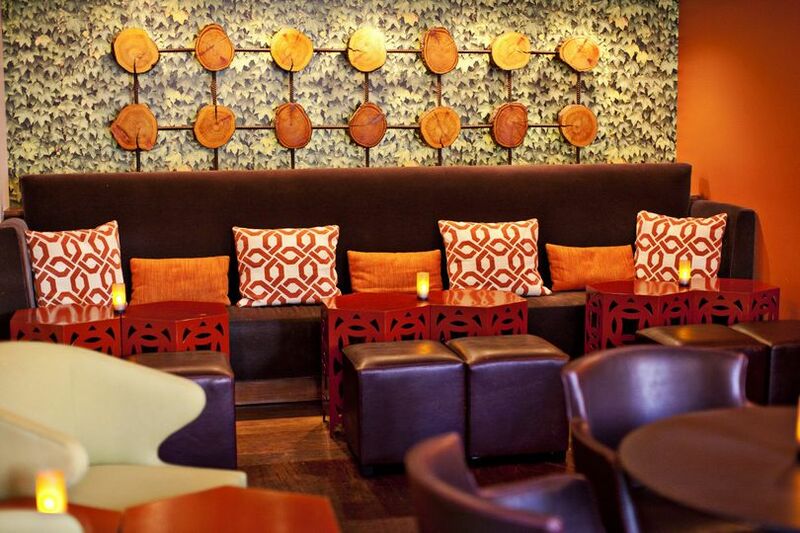 Firefly's neighborhood charm coupled with our experienced staff will make your next event memorable and special! 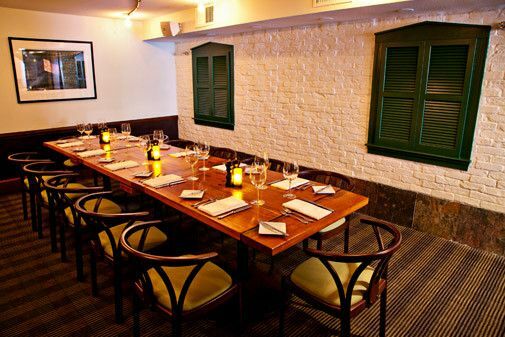 Private dining options don't stop here. See our sample menus for ideas on what we can create for your next event. 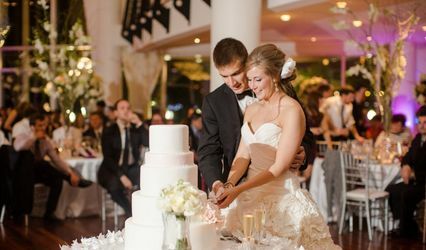 Call our event coordinator, Allison Bremer at (202) 521-7412 for details and to plan your perfect party today or submit an inquiry online. My mother in law hosted our rehearsal dinner here, and everything was wonderful. Highly recommend. 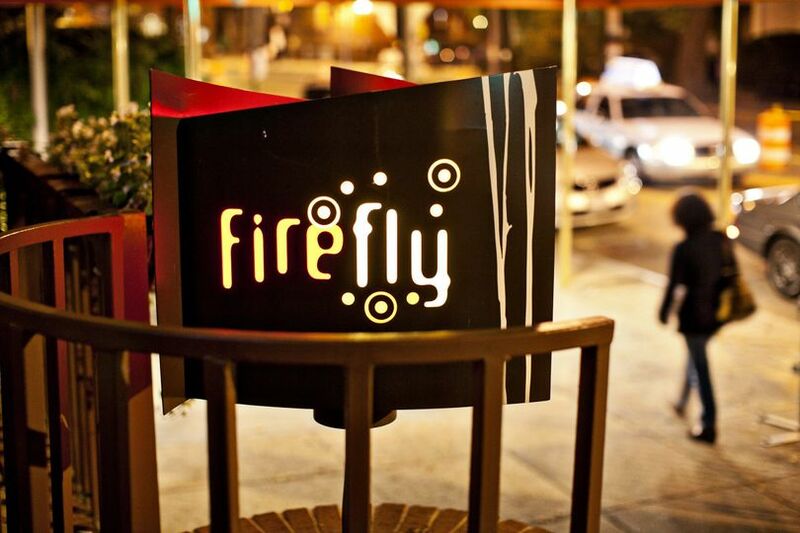 We had our (very small) wedding reception dinner at Firefly restaurant in DC, and loved it. 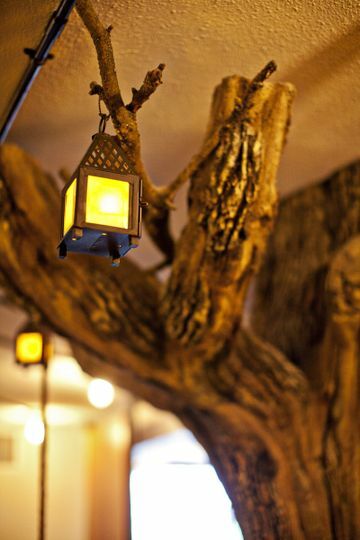 We found Firefly because of their local food sources, and love eating here. Their menu adaptability for multiple food restrictions (vegan, gluten-free, dairy-free) for both me and several guests was awesome. We had a really great experience working with the event staff, and found both of the ladies we worked with very responsive and helpful. We had our reception at Firefly and it turned out to be fabulous. 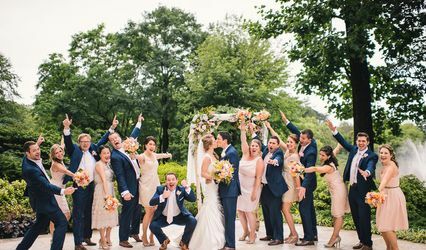 What we did: We rented the entire place, and were able to create a great mingling area in the lounge with an open bar that matched our brunch menu and had a space for a small band. The fruit served during that time was delicious and the space accommodated our 45 guests perfectly. We could have had up to 60 without trouble, but this was perfect. Then the brunch was served, cake was served, and the service and timing was excellent for all of our activities. How we got there: Firefly was excellent - extremely flexible and willing to do whatever would make it easier for us. They worked with us to create a custom brunch menu, including special orders for allergies, and a great floorplan for the activities. The price was reasonable and I definitely did not feel like we were pennied-and-dimed. 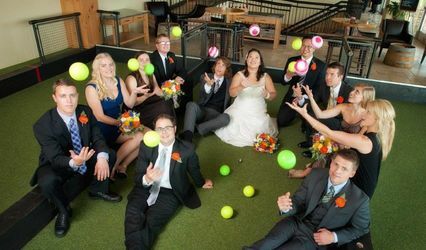 Special bonuses: The event coordinator came in on her day off to let us play with the floorplan and test the sound system, and the manager did some creative serving (and not serving) before the reception began to ensure everything could be setup in plenty of time.